Producing for Web 2.0 sets out the practical toolkit needed for web design and content management. 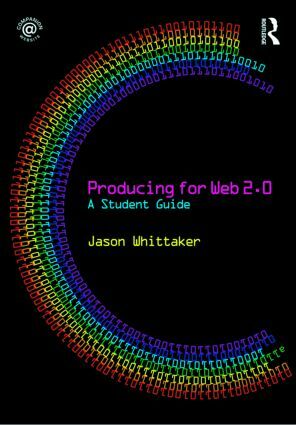 It is supported by a regularly updated and comprehensive Companion Website at: www.producingforweb2.com where readers can see examples of programming and demonstrations of concepts discussed in the book, as well as trying things out themselves. guides to good practice for all those involved in publishing news online.